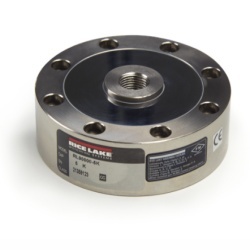 Rice Lake RL90000 is an environmentally sealed, low-profile compression disk load cell providing excellent performance in applications where height is critical. Capacity choices from 5000 to 100,000 pounds. The Rice Lake Weighing Systems RL90000 is an environmentally sealed low-profile compression disk. Models with capacities of 5000 and 10,000 lbs can also be used in tension loading applications. Its shear web design provides excellent performance and low-profile features make it ideal for applications where height is critical. 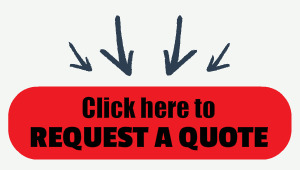 Capacities range from 5000 to 100,000 lb (2268.0 to 45,359.4 kg). Complete with 20 ft/6.1 m cable. Similar to Celtron LCD. ** Load cup 33616 required for compression applications on 5K and 10K models.